Looking to saving on your stationery, well we are offering real savings with our business starter pack, which takes our three most sought after stationery products. 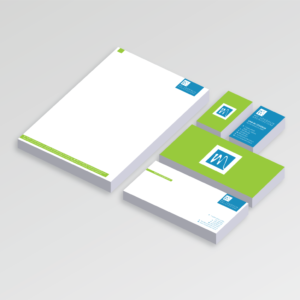 Businesses of all sorts need stationery from business cards to letterheads and compliment slips. Buying these items separately can become expensive, that’s why we are offering BIG SAVINGS on our office starter pack. 3rd 1000 of each – This being our best seller. Also you now can print on both sides of your stationery not just your business cards but your letterheads and compliment slips as well, how cool is that.